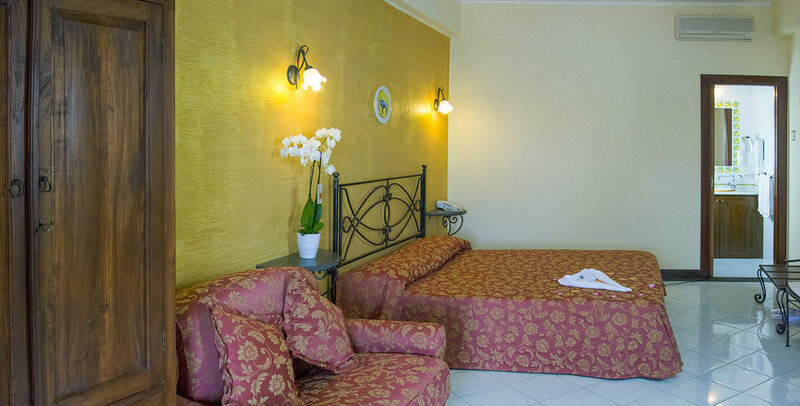 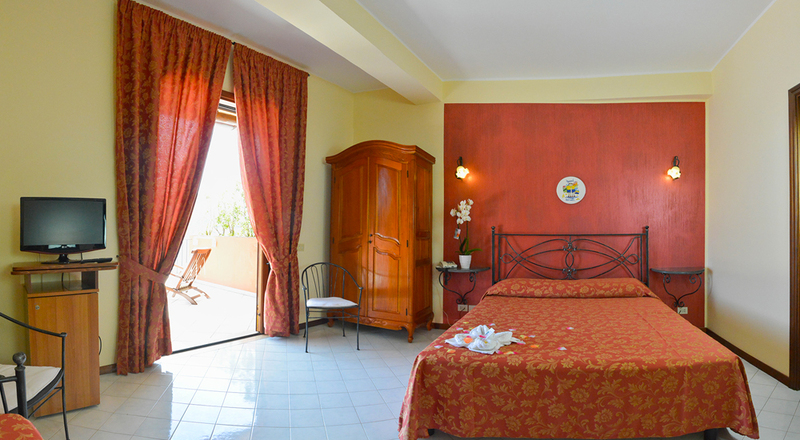 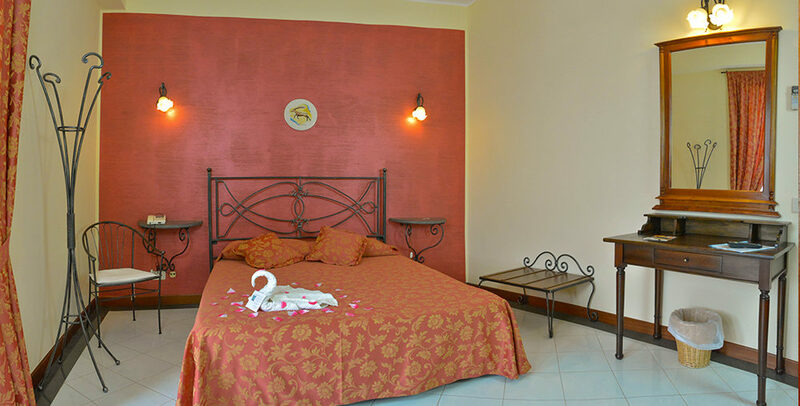 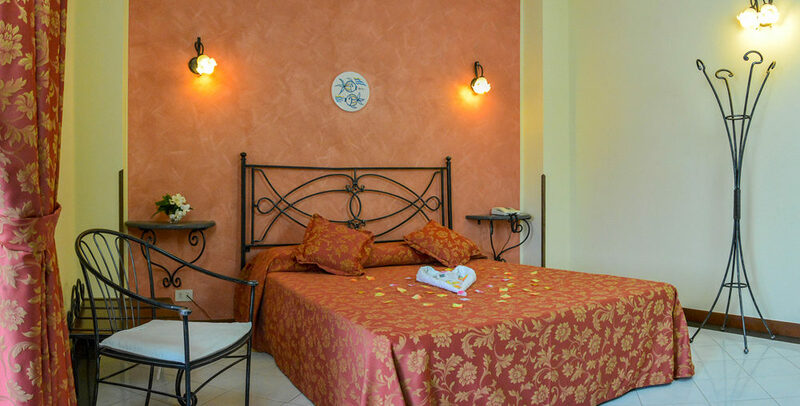 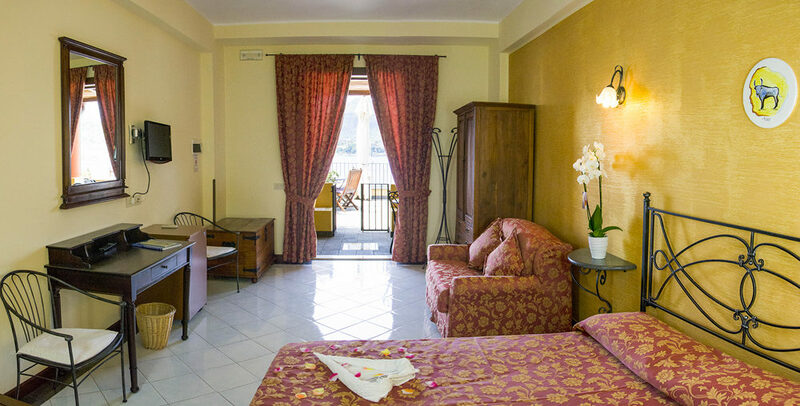 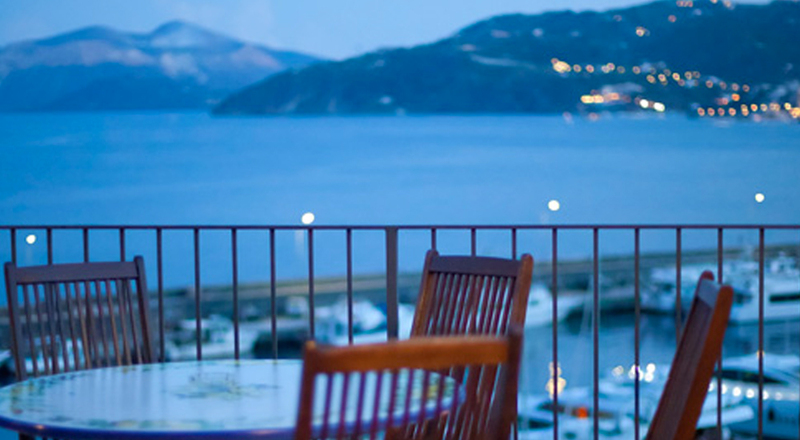 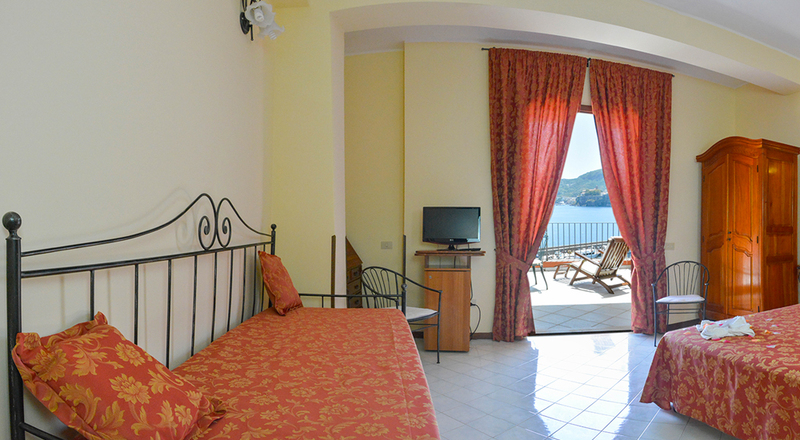 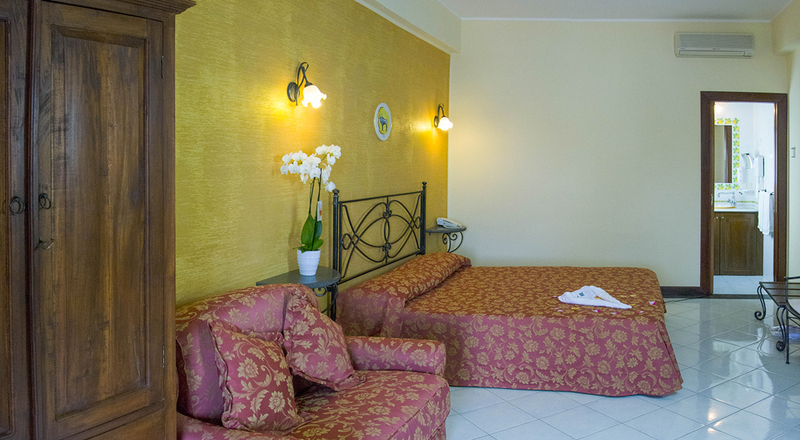 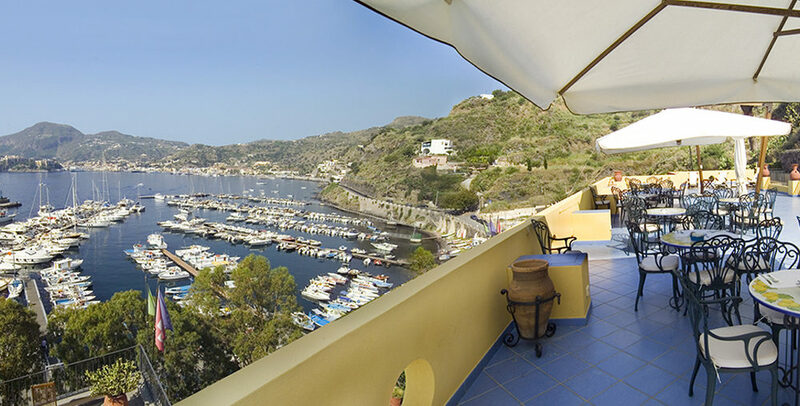 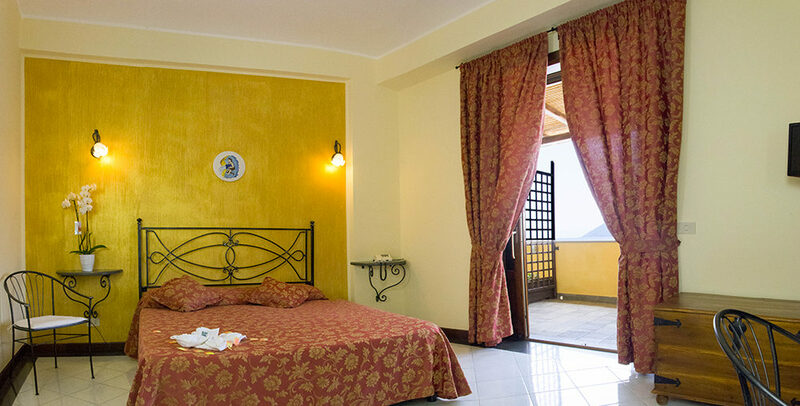 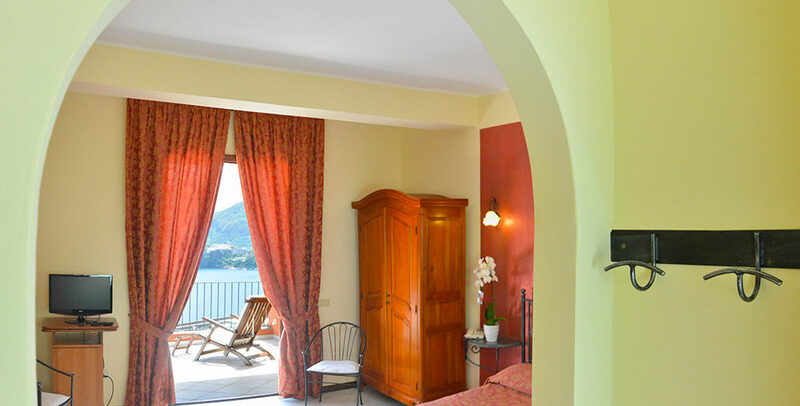 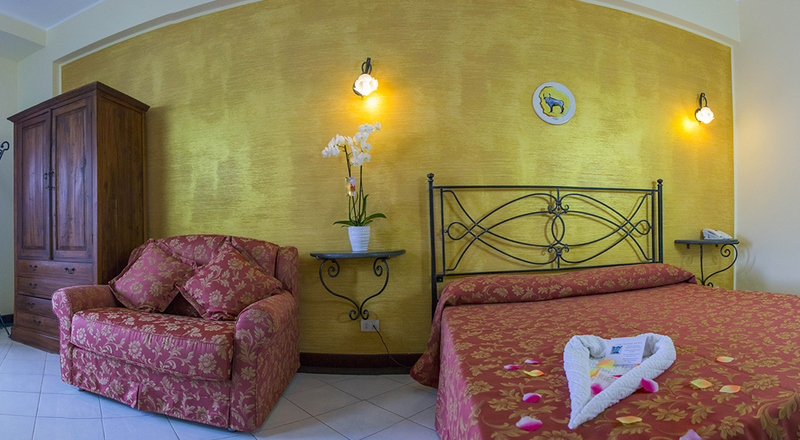 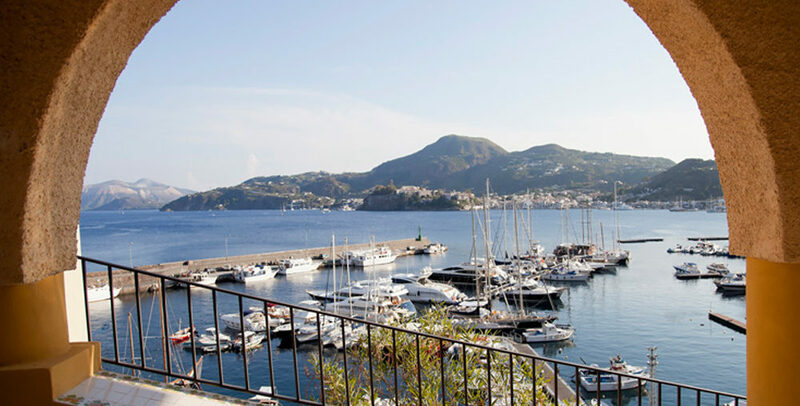 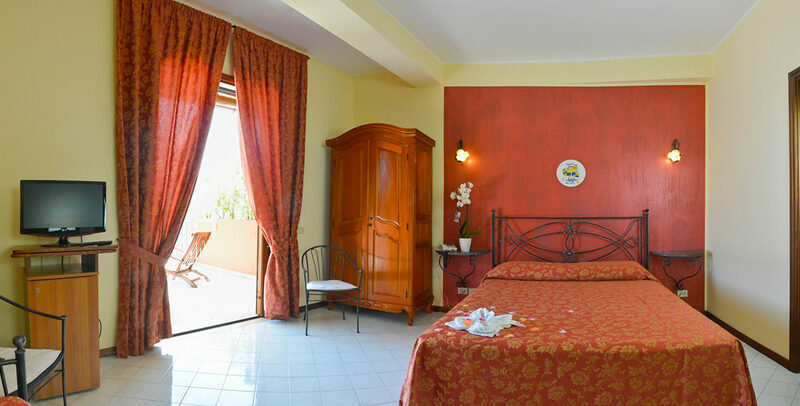 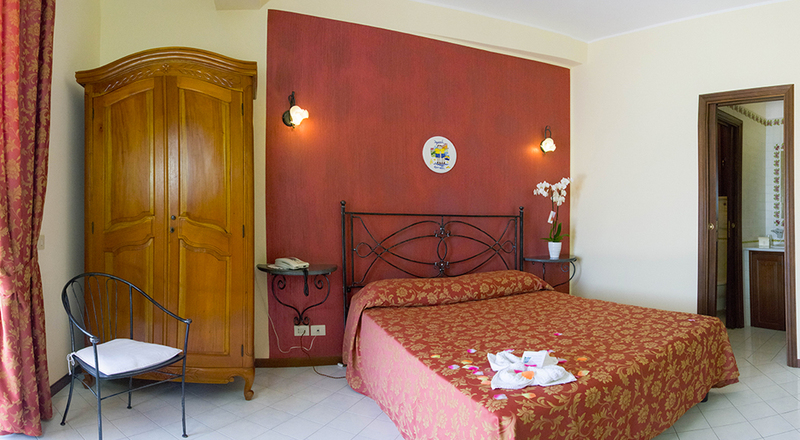 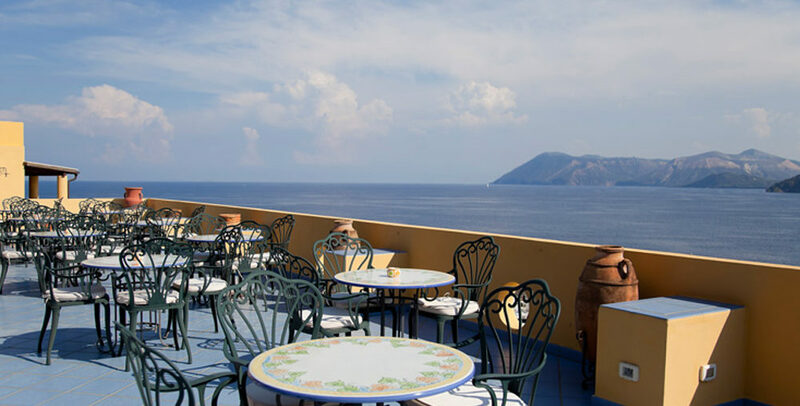 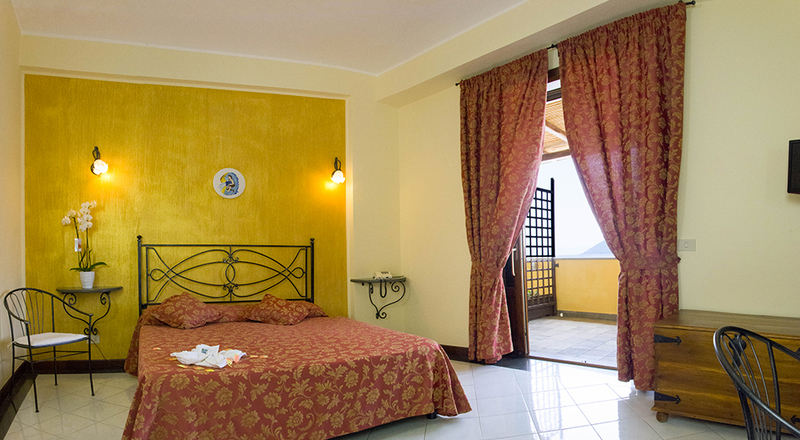 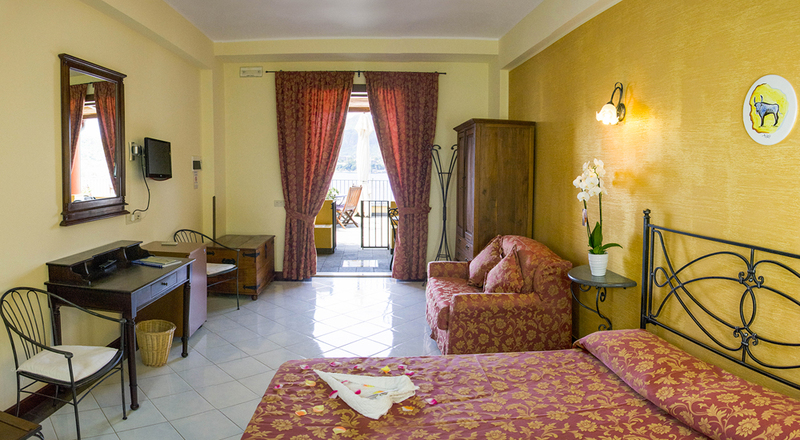 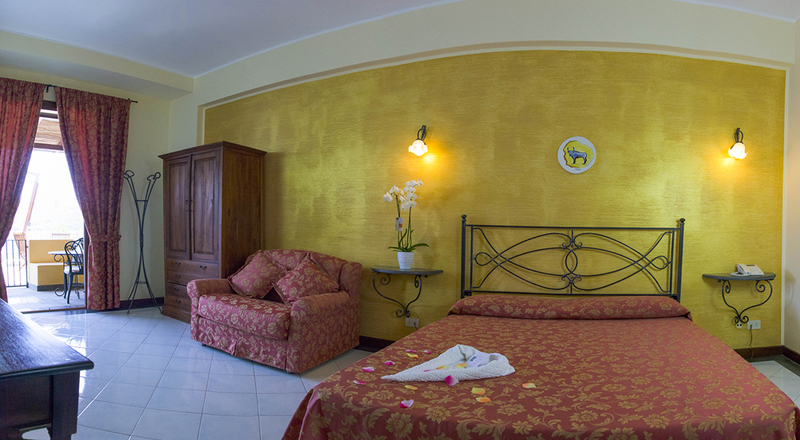 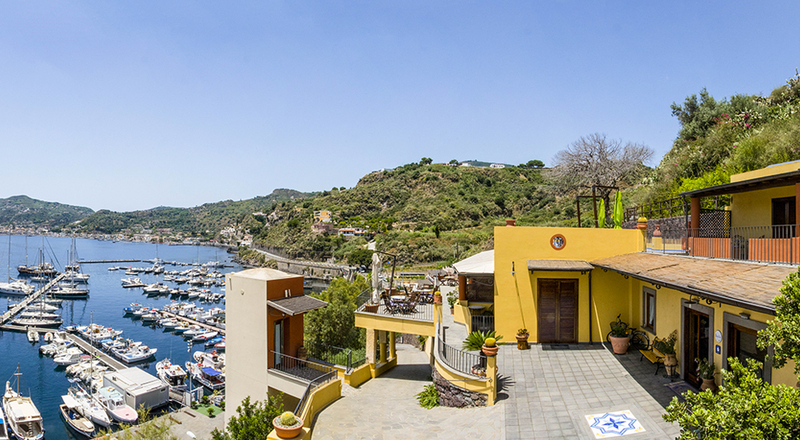 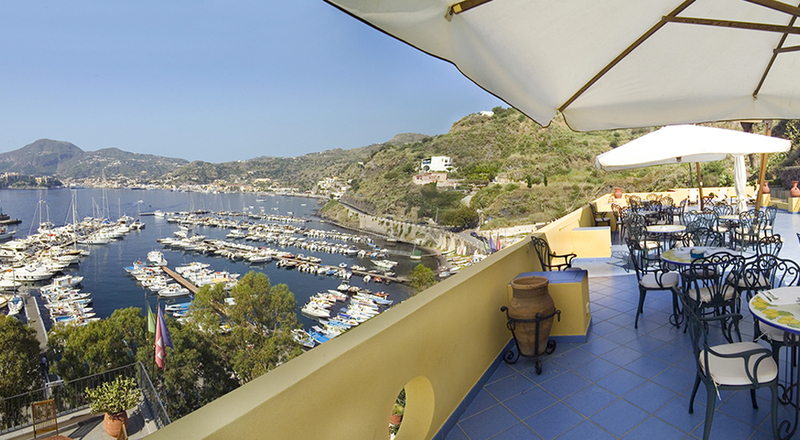 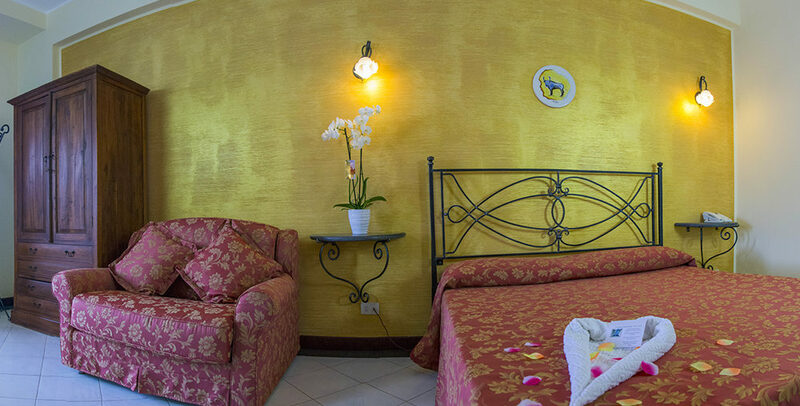 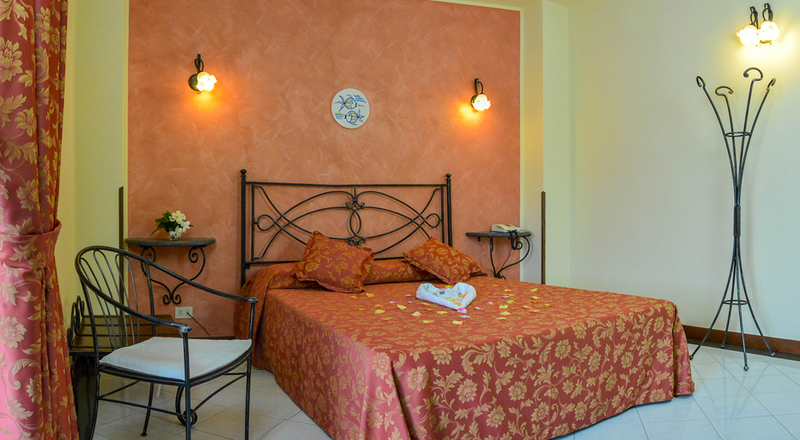 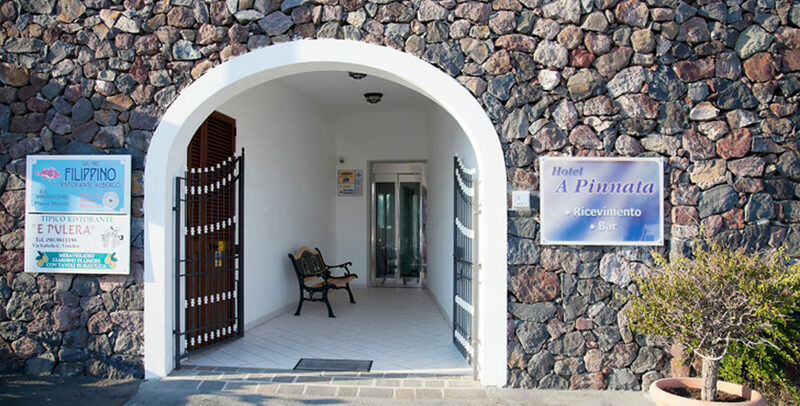 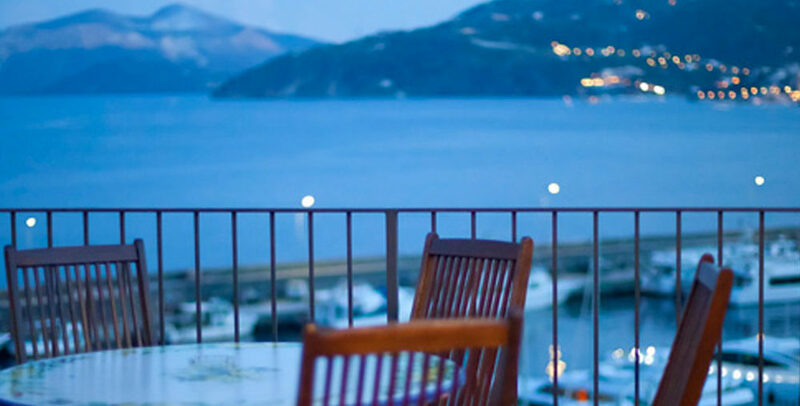 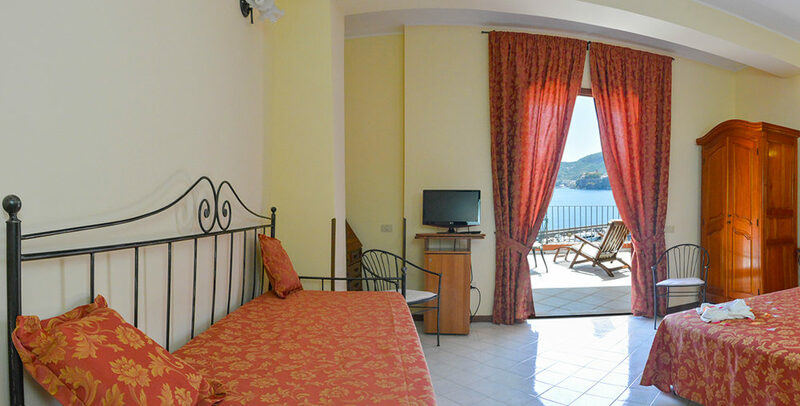 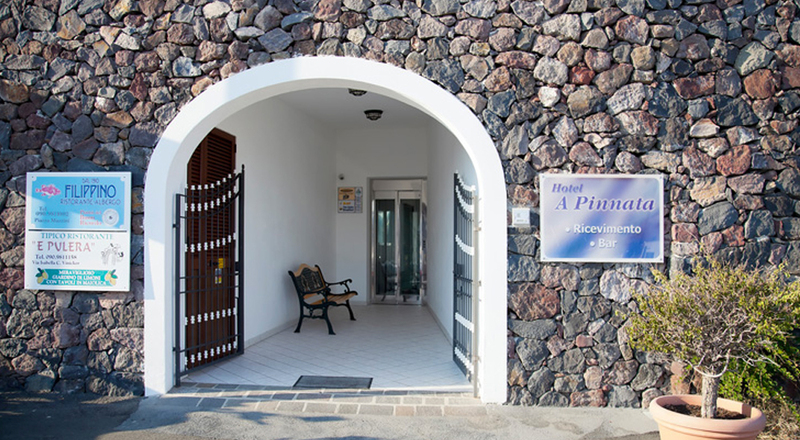 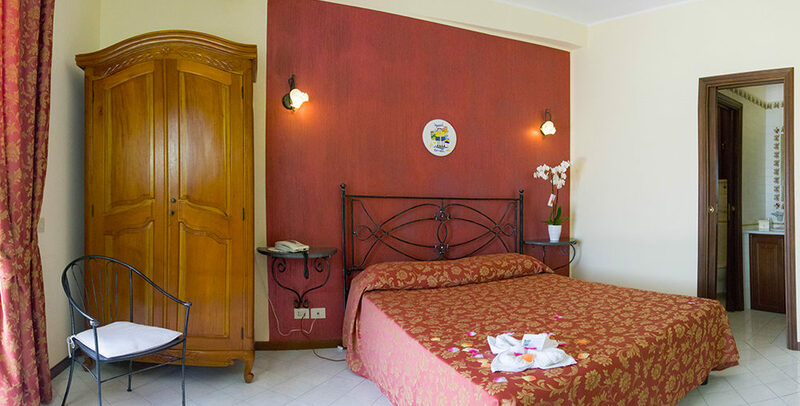 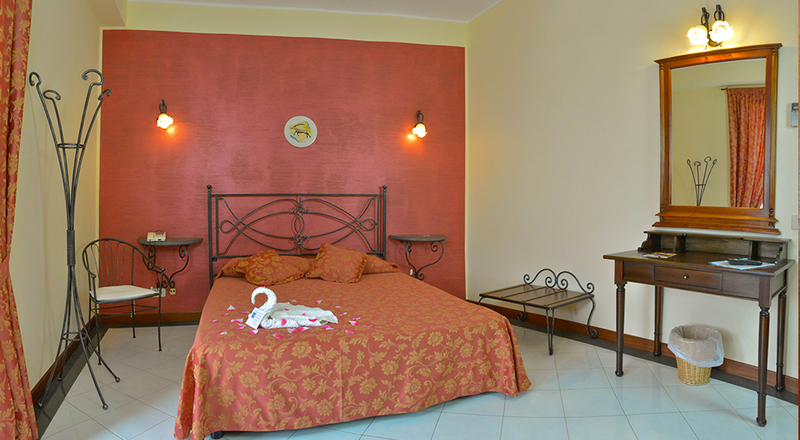 Hotel A Pinnata has a panoramic position over the Pignataro Bay in Lipari, the largest of the Aeolian Islands. 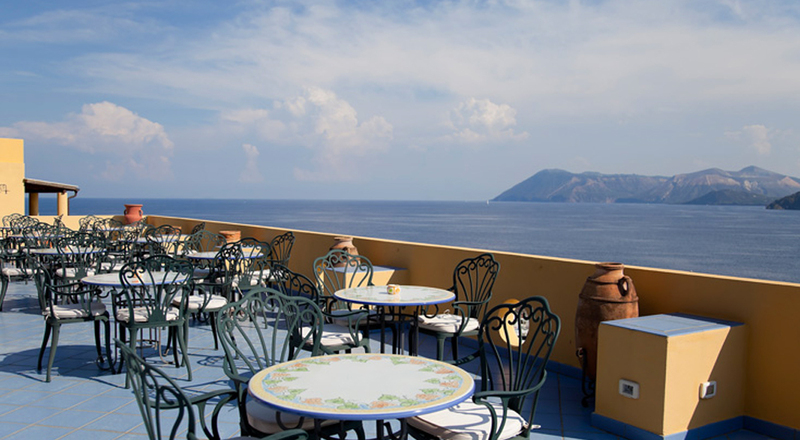 The hotel offers rooms with a sea-view terrace, and a panoramic terrace where breakfast is served. 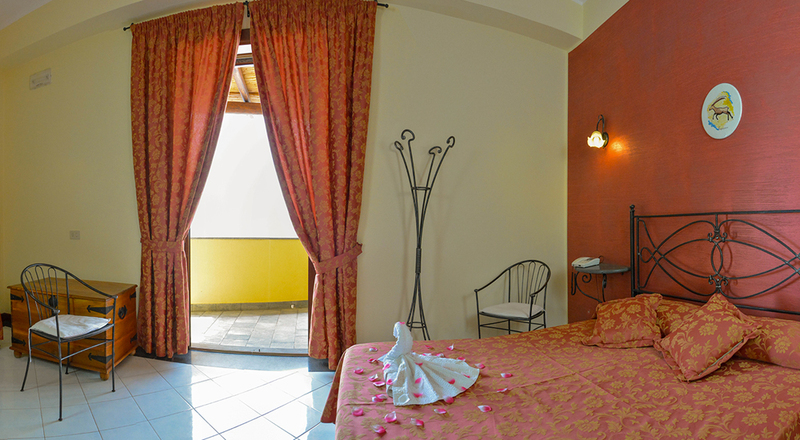 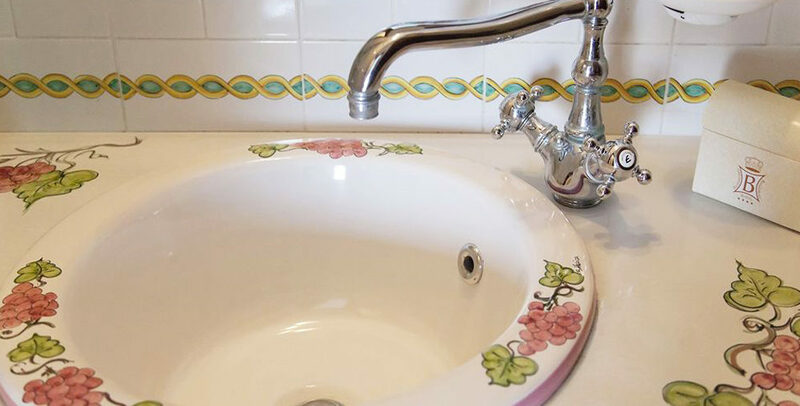 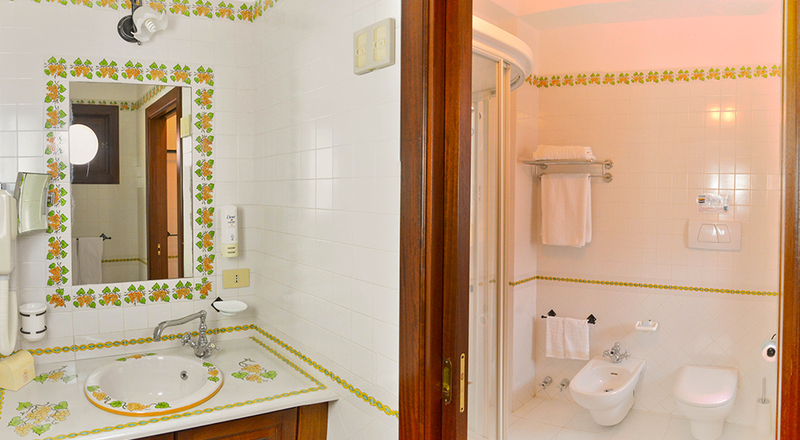 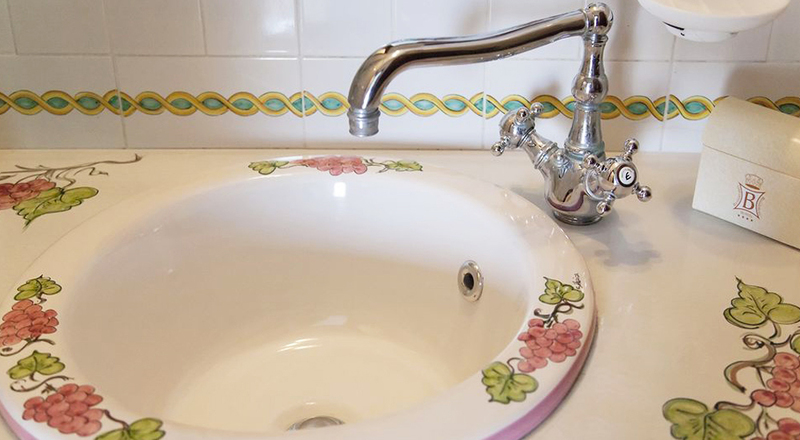 Inspired by the zodiac signs, the air-conditioned rooms feature Mediterranean-style décor and colour schemes. 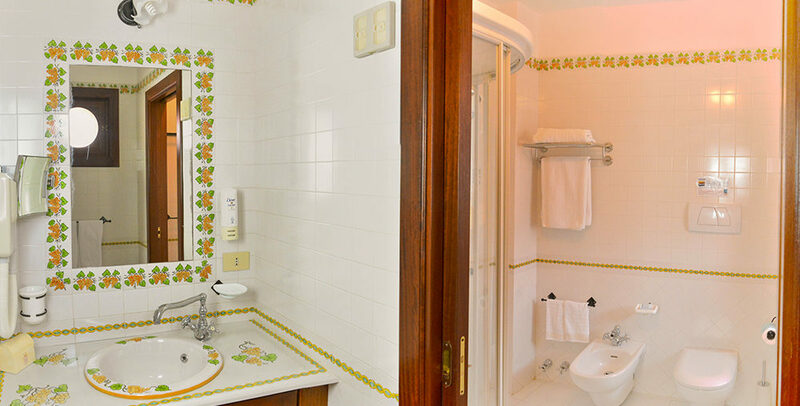 Each includes a hydromassage shower in the bathroom, a minibar, and flat-screen TV with satellite and Sky channels. 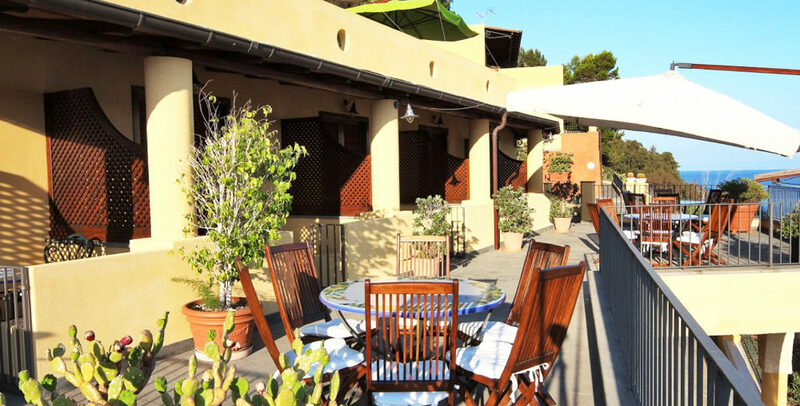 Breakfast consists of a sweet and savoury buffet. 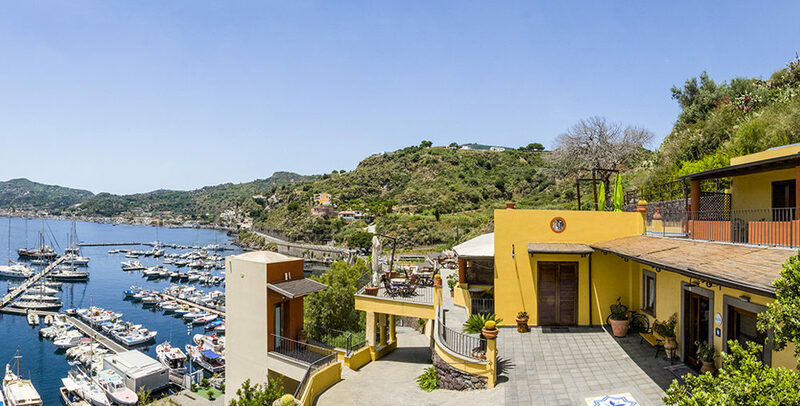 It can be enjoyed on the A Pinnata Hotel’s terrace with views of the Pignataro marina, Marina Lunga Bay and Lipari Castle. 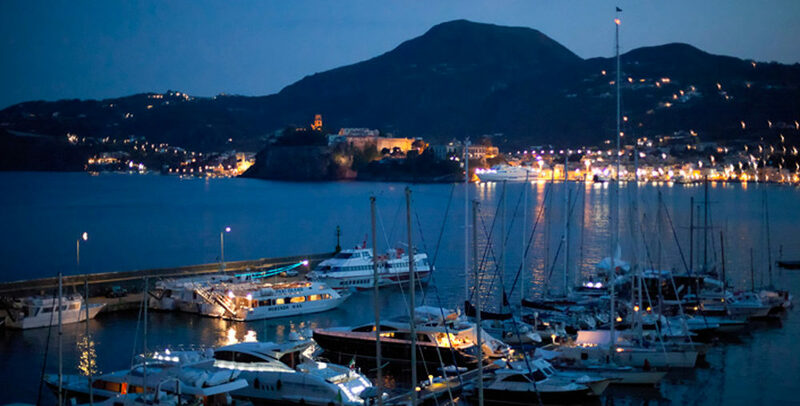 A free scheduled bus will take you to/from an Italian and Filipino restaurant, where you can have an à la carte dinner. 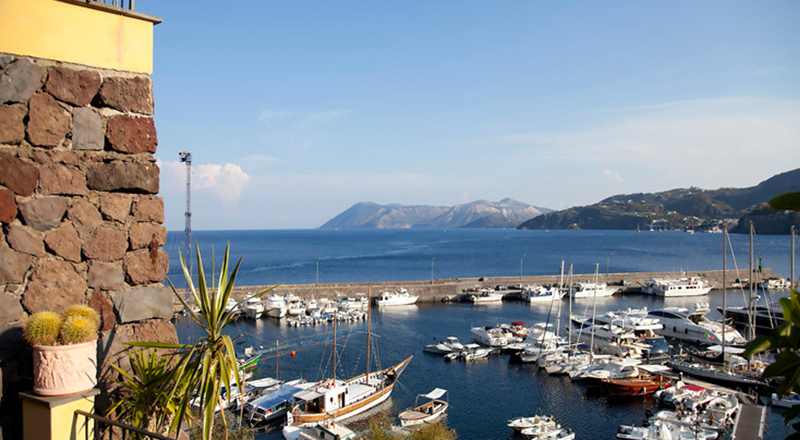 Shuttle service to/from Lipari’s harbour can be arranged on request. 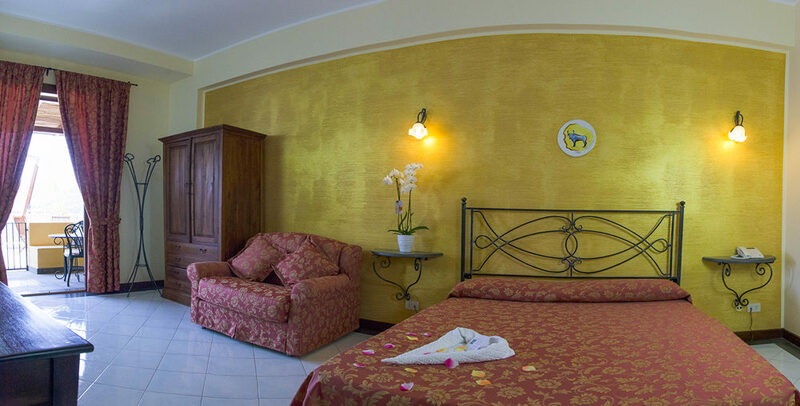 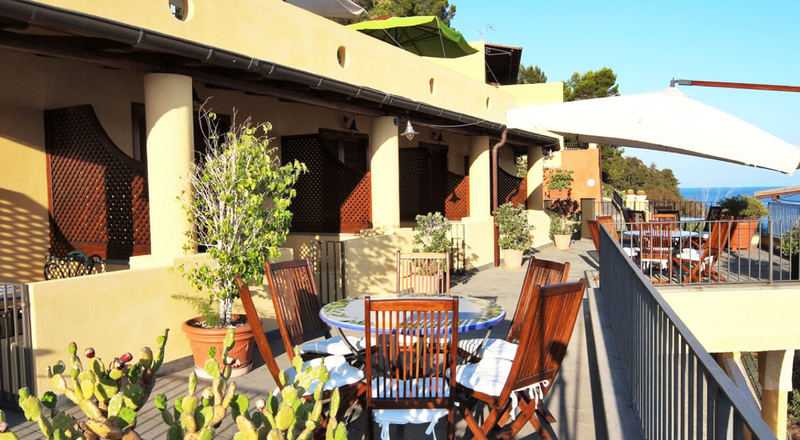 The Canneto private beach lies 2 km from the hotel. 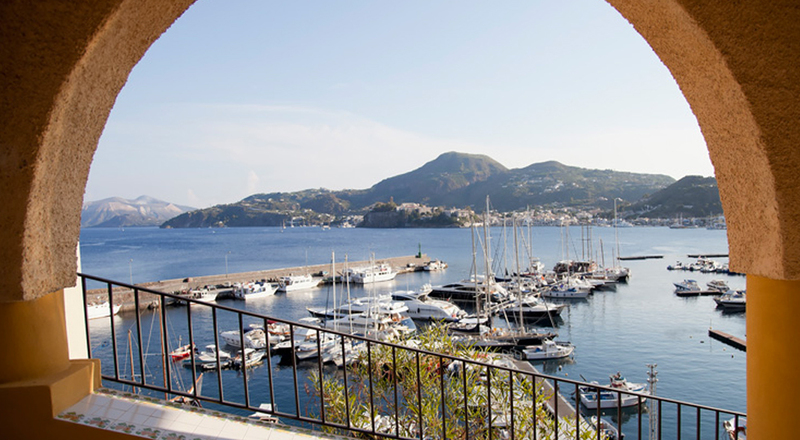 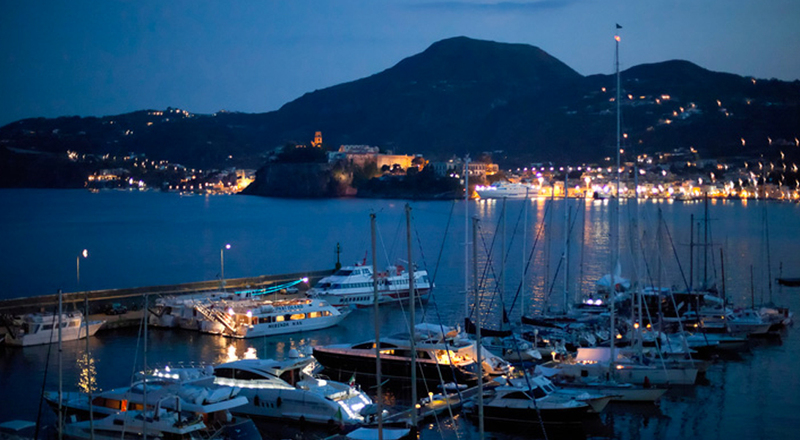 The town of Lipari is a 5-minute drive away. 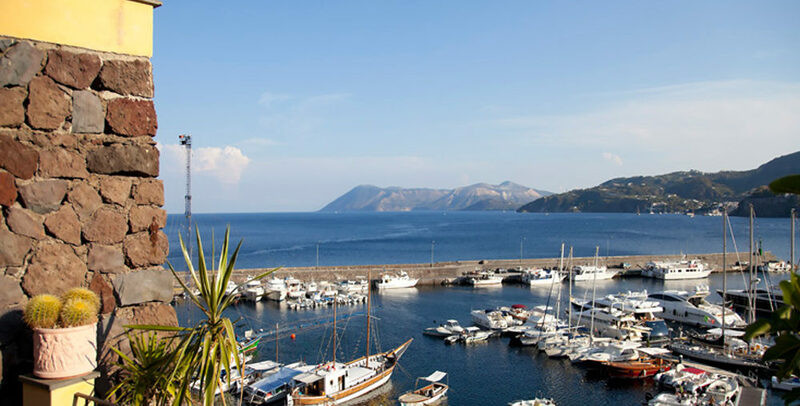 Perchè prenotare direttamente con noi?